– We will be introducing the letter “Ff” while still reviewing the letters A-E.
Tuesday is our Fall party!!!!!! Our Fall party is on Wednesday November 1. We’ll show each other our costumes ( no scary costumes, please ), play games, make snacks and create fall decorations. With black, Orange and purple spiders and a large web we’ll practice sorting and counting( #s 1- 15 ). We’ll practice forming the numbers four and five and letters A-E. This week’s’ letter is F.Look for our foxes and flags and lifecycle of frogs booklets ( science and sequencing ). Weather permitting we’ll walk outside and explore using our eyes and ears! This week’s letter is E. We’ll exercise, indoors and outdoors! Look for our Earths, Elmos and eggs. We’ll read Tastes Good (Sally Hewitt) and learn about our taste buds, tongue and salty, sour, bitter and sweet tastes. We’ll take tiny tastes of sugar and lemon! We’ll be working in our workbooks, practicing letter E and numbers 3 and 4 formation. With candy corn and muffin tins, we’ll work on counting and one-to-one correspondence ( #s 1-12 ). We’ll read Room on the Broom (Axel Scheffler), The Twelve Days of Halloween (Jenna Lettice) and Halloween Day ( Anne Rockwell). 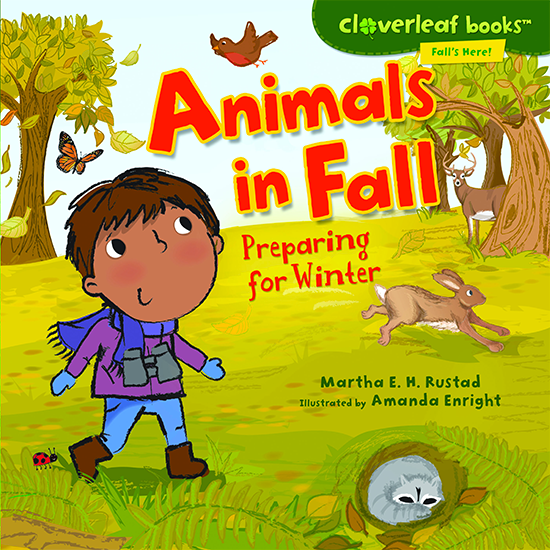 This week we will be discussing leaves, trees and pumpkins. 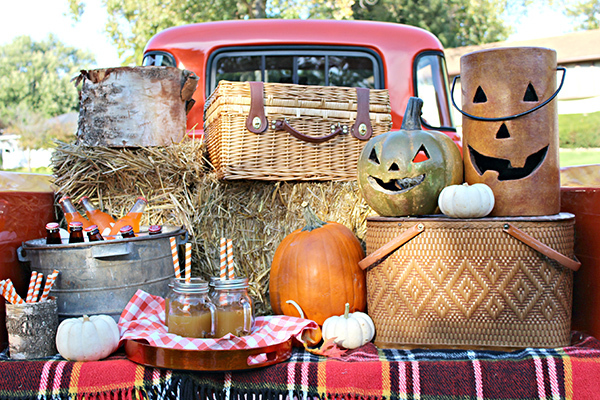 How the leaves and trees change during the fall and how it takes months for pumpkins to grow. -We will be reviewing again this week the letters A-E.
Wednesday is our trip to Shop Rite! Looking forward to a fun morning! Math skill : we will be reviewing Number one through five with a variety of counting lessons as well as identification flashcards. 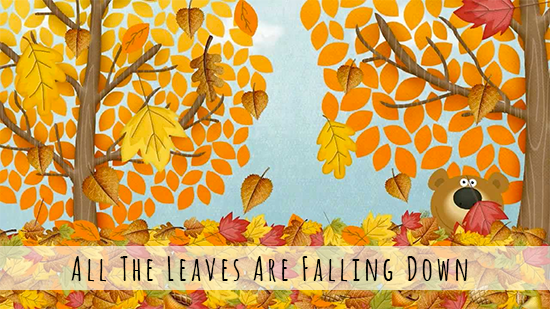 This week we will be discussing the season of Autumn and the changes we will be seeing with the new season. -We will be reviewing this week letters A-E.
We will have our first Music class this Thursday! This is always a lot of fun for the children. The Randolph Fire Department is coming to Little Promises on Monday, October 16. We’ll learn about fire prevention and the firemens’ gear and their jobs. We’ll have an up close look at the fire truck and all its equipment.We’ll read Firehouse! ( Mark Teague) and Fire Fighters ( Norma Simon). 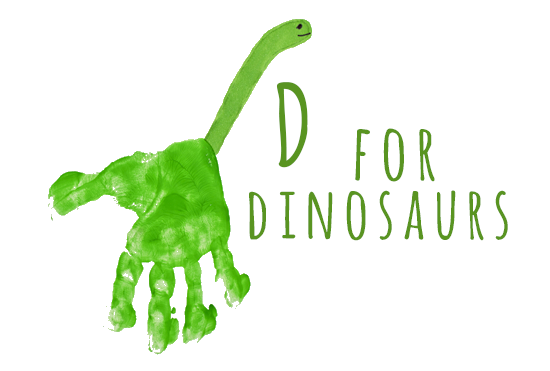 This weeks’ letter is D. We’ll practice beginning sounds and letter formation and will name lots of D words. We’ll make dinosaurs and dandelions! We’ll play dominos and use colorful dots (stamping ) for math activities. We continue to practice good manners and taking turns, learning each others’ name and recognizing names on name cards and sharing toys, puzzles, blocks and books at free playtime. We’ll review the sense of touch and have a lesson on the sense of smell using our noses to identify different scents ( lemon, orange, ginger, cinnamon, coffee, vanilla and pine)! We’ll read five senses by Aliki. -We will be introducing the letter “Ee” while still reviewing the letters “Aa”, “Bb”, “Cc” and “Dd”. – Letter “Ee” tracing worksheet. – Letter “Ee” alphabet page. – Making a fire safety list to hang up in the classroom about all the things to do incase of a fire. The fire trucks are coming to school this week! They will be here on Wednesday and Thursday morning. It will be an exciting experience for the children! We’ve taken advantage of the beautiful weather and taken walks. We walk with partners, stay in line and talk about the trees, flowers, birds, squirrels and flowers! We count the cars, trucks and buses that drive by and have fun naming the colors we see! We’ll review letters A, B and C and numbers 1-12. Over the next 2-3 weeks we’ll be learning about the five senses. This week we’ll use touching to identify different textures and surfaces (cotton, stone, sandpaper, tree bark, pumpkins and gourds). We’ll play What’s missing?? 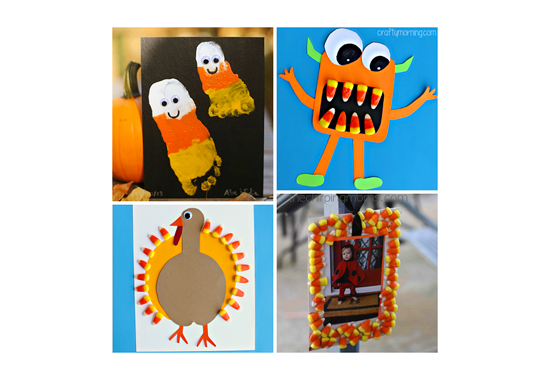 using colorful pumpkins and ghourds of different shapes and sizes! Look for our thumbprint pumpkin vines ( math ). We’ll use sequencing cards ( 4 ) to order and tell a short story. This activity we’ll repeat and review ( with more challenge ) through the year. 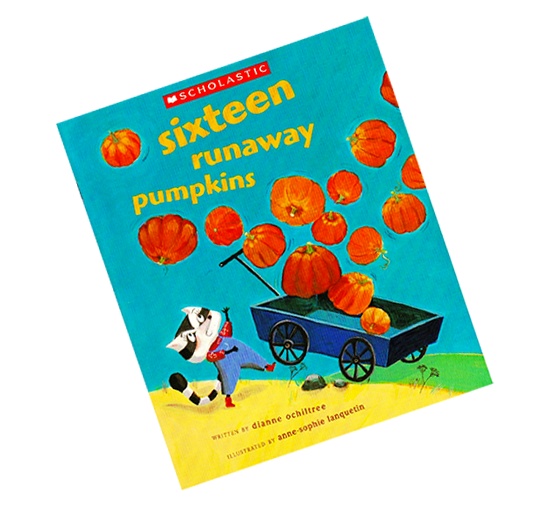 We’ll read Sixteen Runaway Pumpkins ( Dianne Ochiltree ), Pumpkin Pumpkin ( Jeanne Titherington ) and From Seed to Pumpkin ( Wendy Pferrer ). 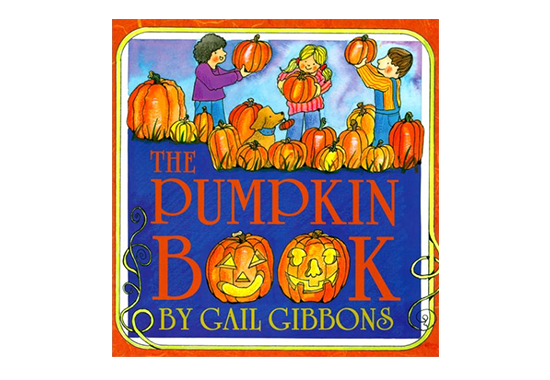 Look for our pumpkin booklets!